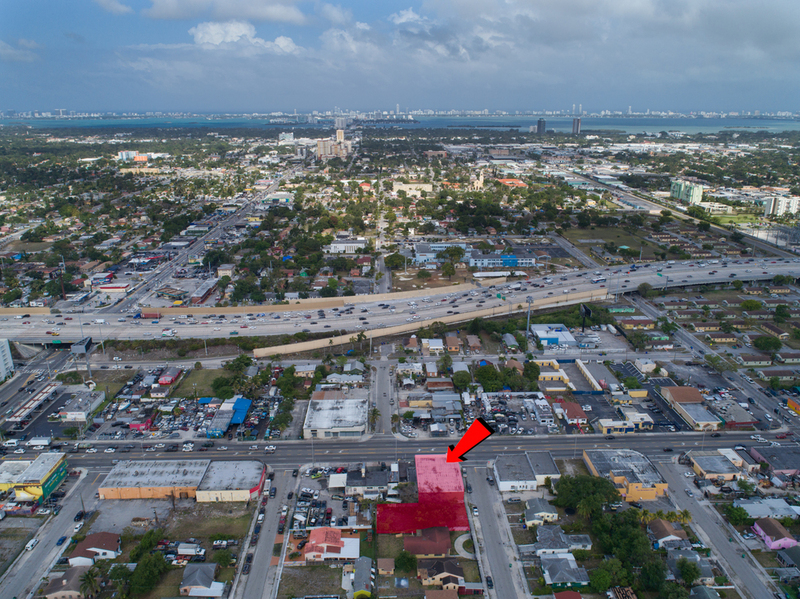 Free Standing Corner Building on Busy NW Ave corridor with a traffic count as per FDOT: 31,000 AADT. 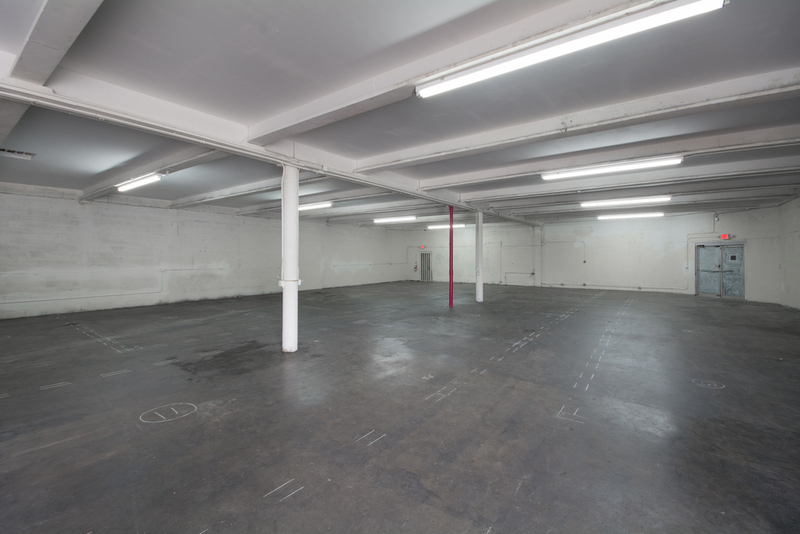 Open Floor Plan with 12ft ceiling height, 2 ADA bathrooms, 40/50 yr recertification in place. 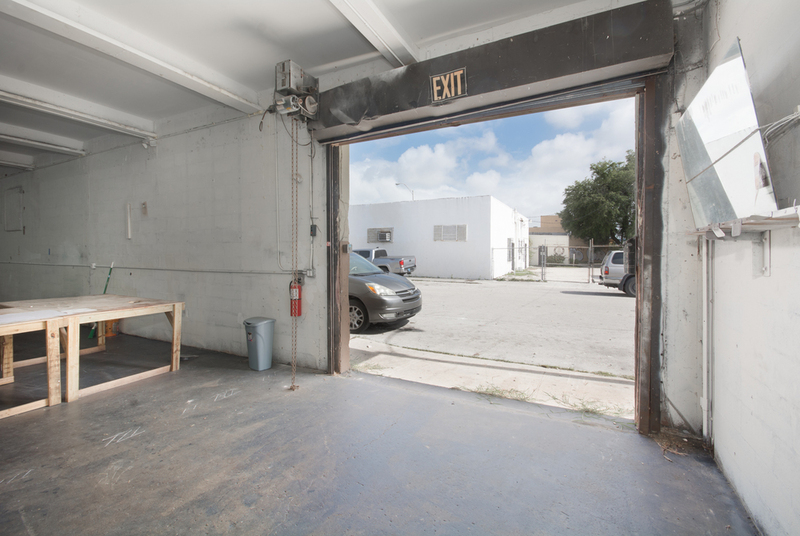 Zoned D-1 for a variety of uses. 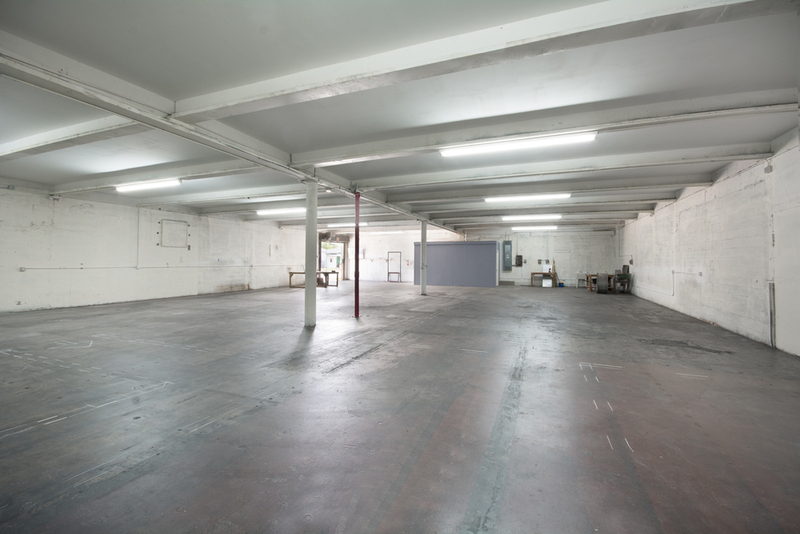 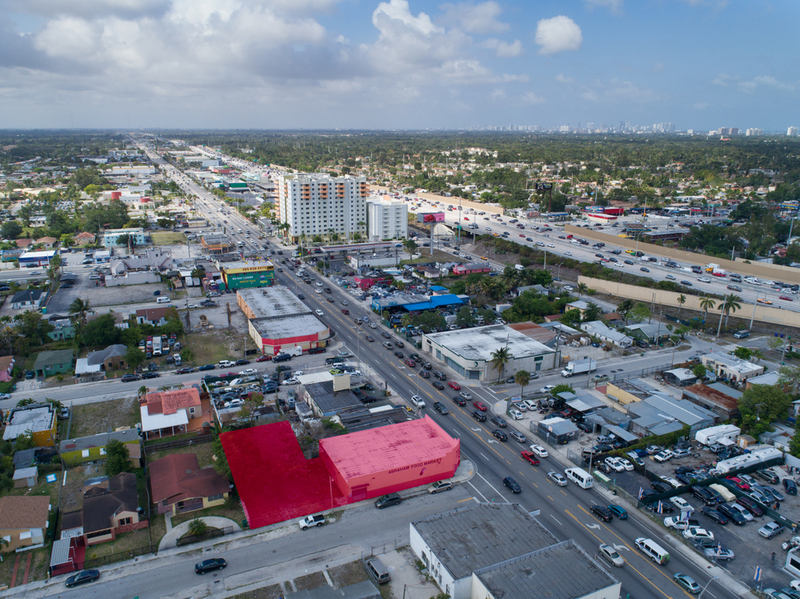 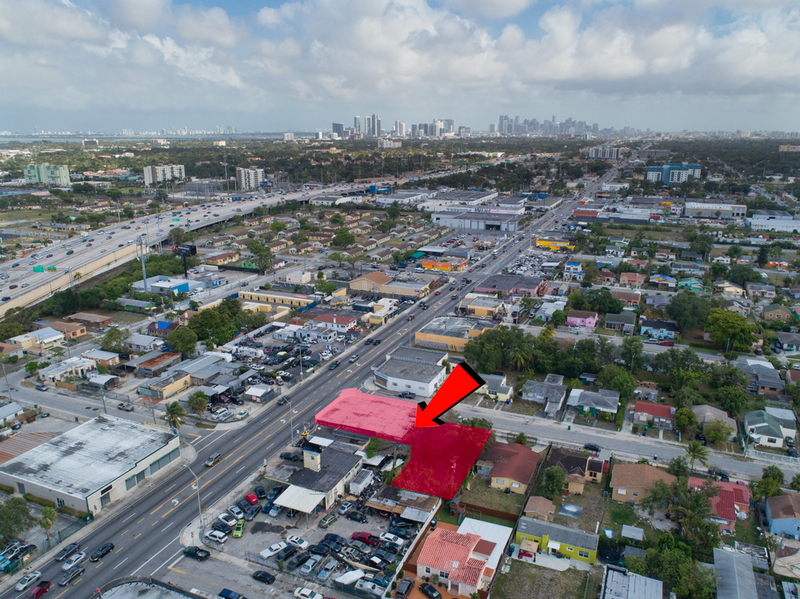 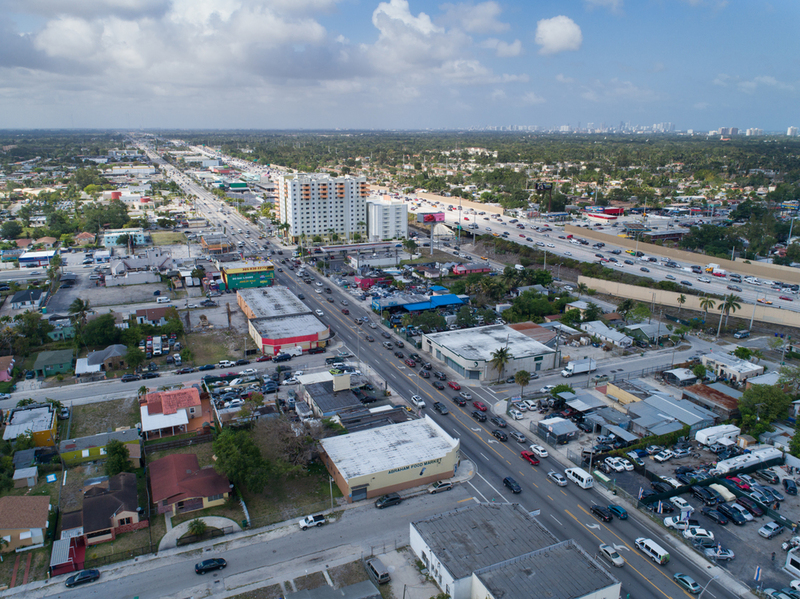 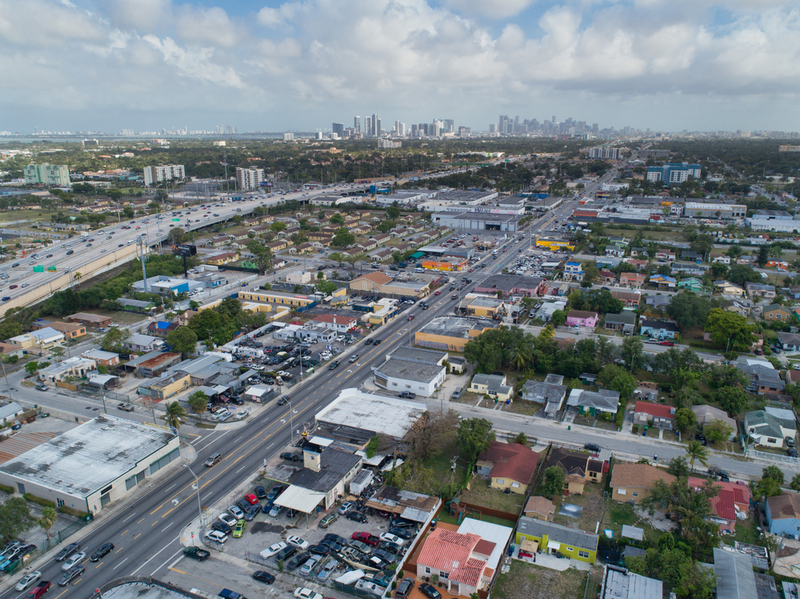 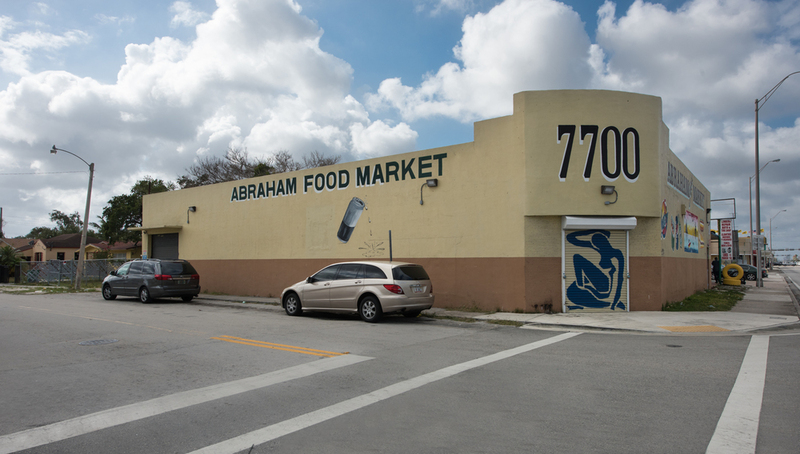 Lease includes 711 NW 77 St, a 5,750 SFT vacant lot adjacent to the west. 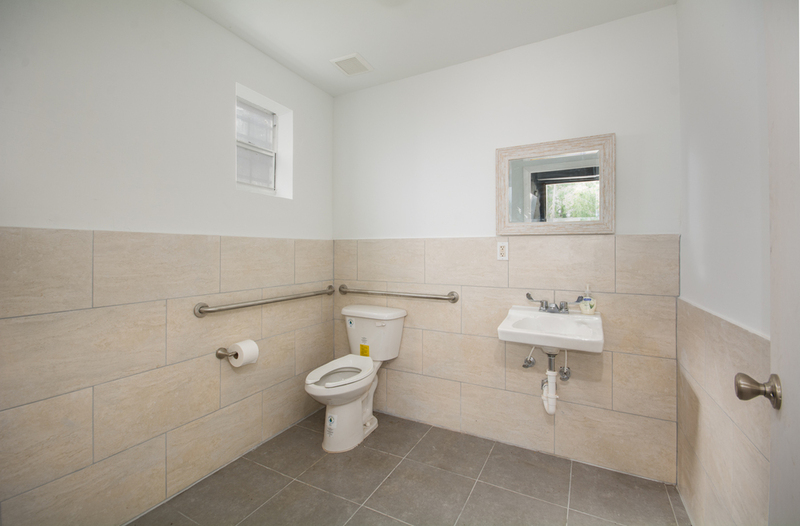 Clean open floor plan with two ADA bathrooms, 12 ft clear ceiling height, upgraded electric. 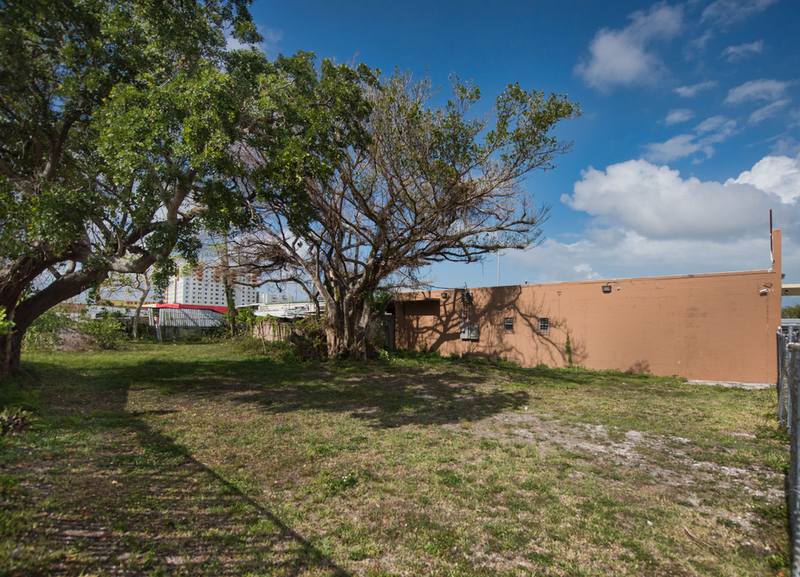 Lease includes 711 NW 77 St, a 5,750 SFT vacant lot adjacent to the west.